After a permanent resident of the United States travels abroad, they may re-enter the U.S. with their permanent resident card (green card), so long as they remained abroad for no more than a single year. However, if a permanent resident remains outside of the U.S. for more than a single year, the permanent resident card alone will not be enough for that person to re-enter the U.S., and he or she may be considered to have abandoned his or her permanent resident status. Accordingly, he or she will need to apply for what is known as a “special immigrant visa” with a U.S. consulate in order to acquire a re-entry permit, which is typically valid for two years. Critically, the re-entry permit does not guarantee re-entry into the U.S., though it does represent certification that the government of the United States does recognize a permanent resident’s trip as temporary. As such, a re-entry permit signifies that an individual has not abandoned their permanent resident status, even if they have traveled abroad for an extended period of time. It is important to note that a permanent resident must apply for a re-entry permit while still in the United States, as applicants will need to provide their biometrics (fingerprints) to a local Application Support Center (ASC). When valid circumstances demand it, a permanent resident’s biometrics appointment may be expedited in order to accommodate the traveler. 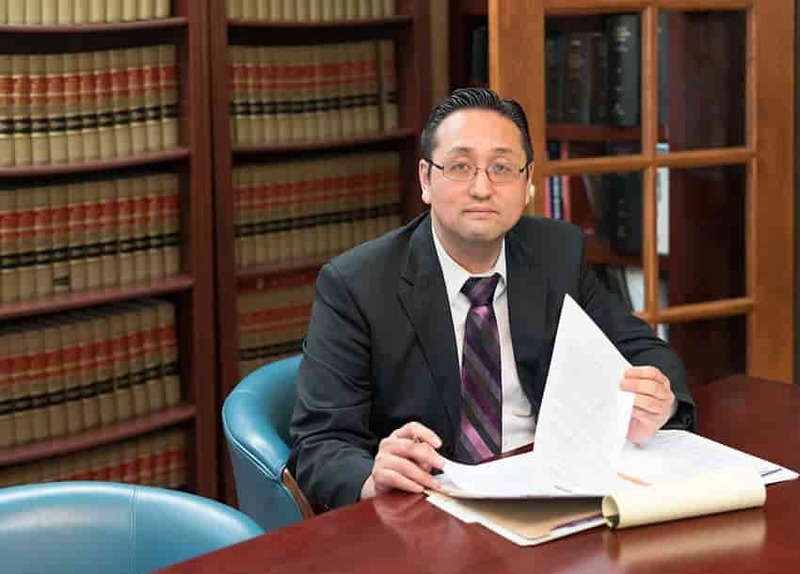 At the Law Office of William Jang, PLLC, our Austin immigration attorneys are extensively experienced with the representation of individuals applying for their re-entry permit. To discuss the particulars of your circumstances with one of our Austin immigration lawyers, please call our Austin offices at (512) 323-2333 today. Please check out this sample of approved cases.